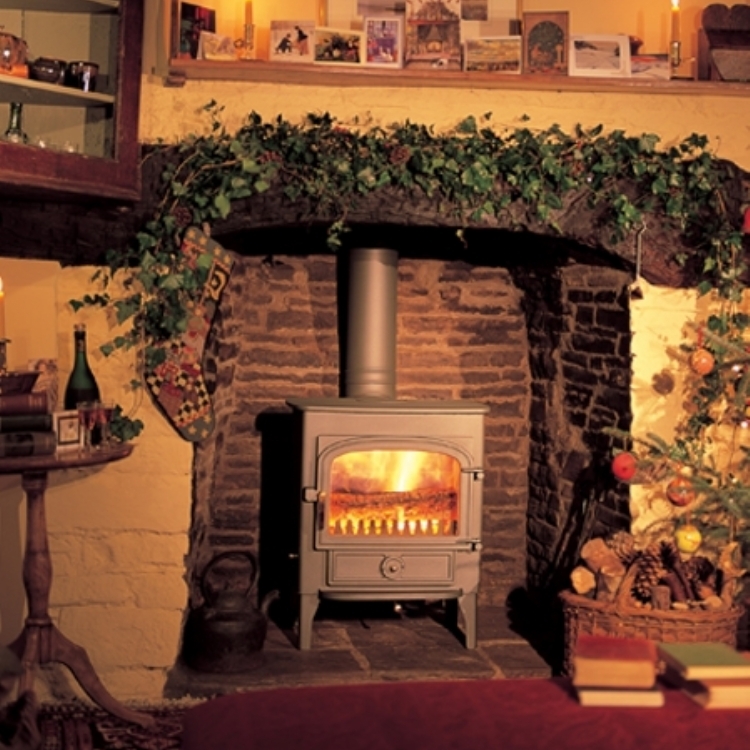 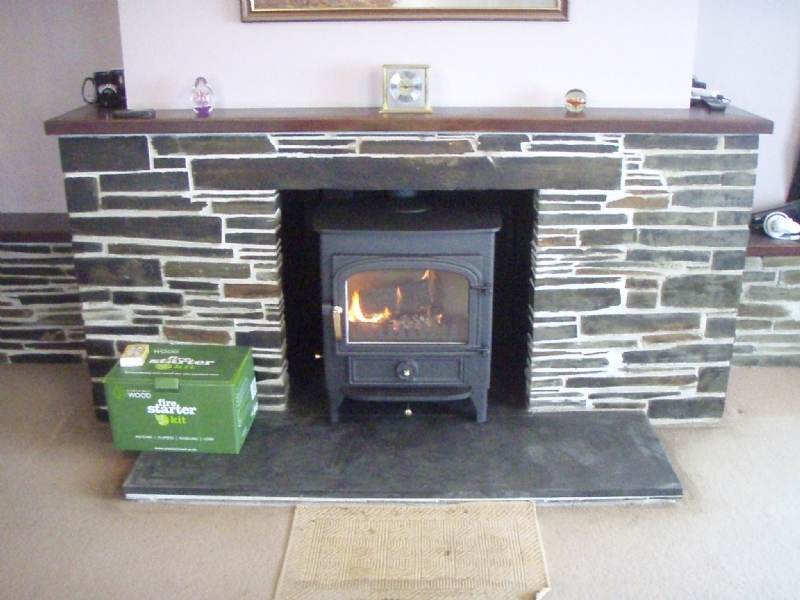 Clearview Vision is a traditional slate fireplace wood burning stove installation from Kernow Fires. 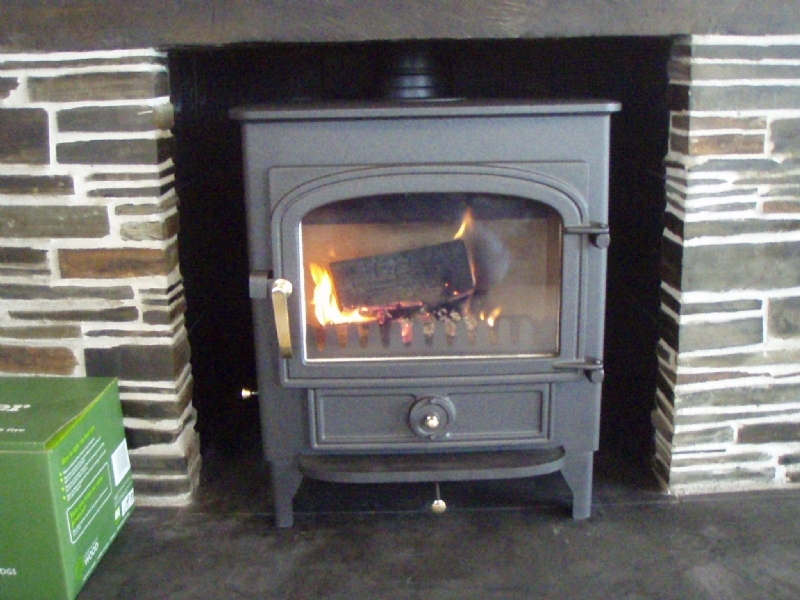 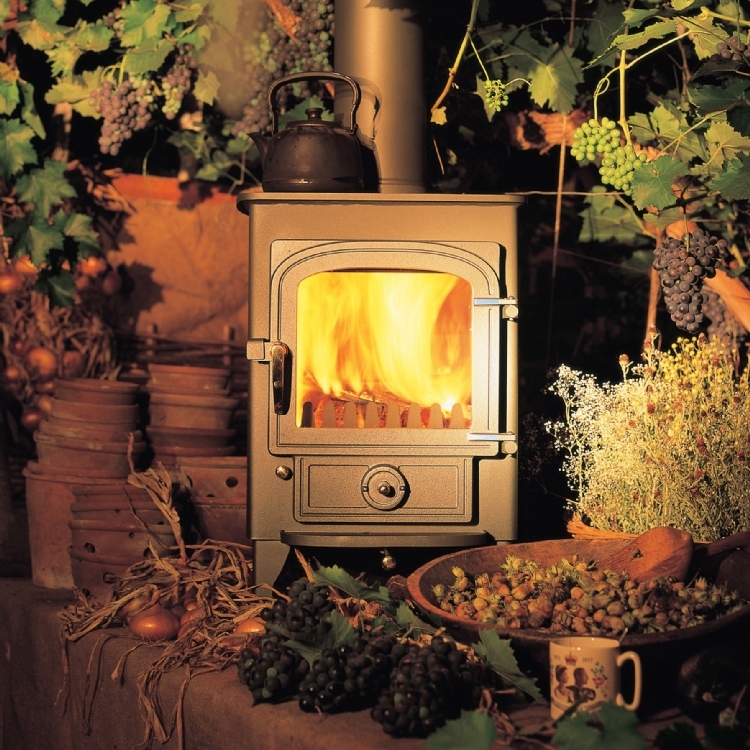 The Clearview Vision is a 8kW multifuel stove and its traditional design fits with the slate fireplace. 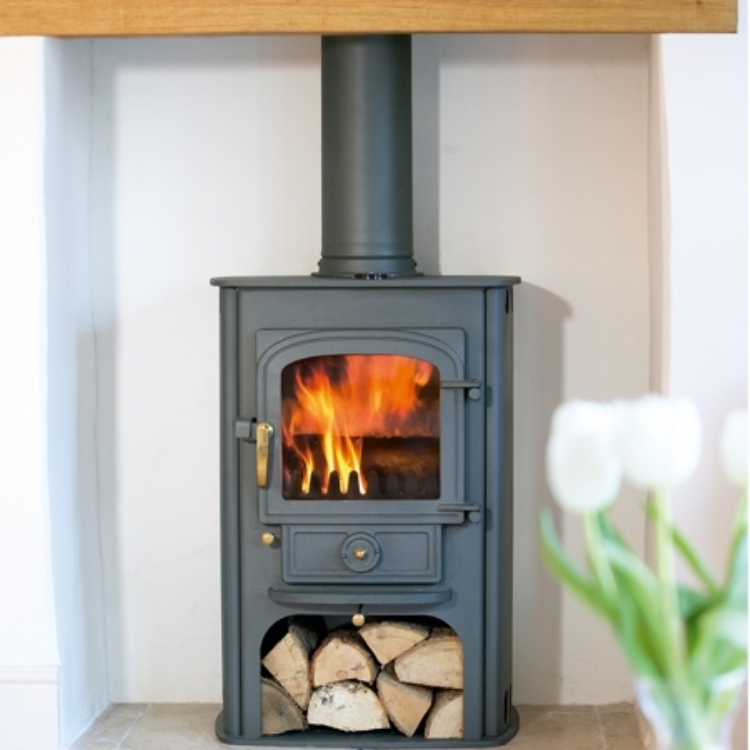 You can see the starter pack to the left which we leave with each installation to enable you to light your first couple of fires.